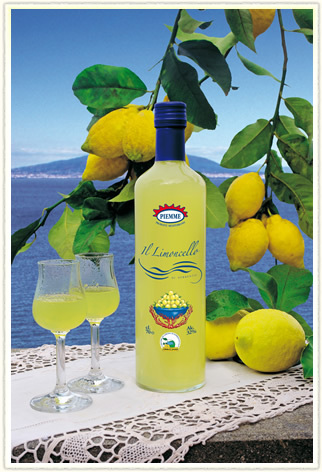 Limoncello was first made in the Sorrentine Peninsula which is why today Limoncello produced in the Sorrentine Peninsula is the best of the best. I may be biased, but after you smell and taste a Sorrentine Lemon, you will understand why Limoncello produced outside the Sorrentine Peninsula does not compare. Compared to other lemons, the Sorrento Lemon is large, oval, and rich in essential oils. You can feel the oils as soon as you touch the lemon, and the fragrance is hypnotizing. The ingredients are what make Sorrentine “Limoncello” so unique, and I recommend trying it but in very small portions since it is strong and meant to be sipped. The company I work for is small, with only about fourteen workers. I work half days on Monday and Wednesday, and also work on my assignments at home when I have the time. I have about a 20 minute walk to work from my home. It took me a little while to get used to the walk because the roads are so much busier, and the drivers are crazier in this part of town. I remember coming home to my host-mom completely exhausted and upset after getting lost and nearly getting hit by two cars and beeped at by a man driving a vespa! At work, I have my own desk and computer. I am the only intern, but in the same office as me are two other workers who are so warm and welcoming! The internship has been a great learning experience. Only two of my co-workers speak some English, and my supervisor speaks only Italian. Therefore I have no choice but to practice my Italian, and more importantly practice speaking formally in Italian—in Italian there are formal and informal ways to address people. My internship, as is anything in life, is all about give and take. I take experience, lessons, new Italian words, and new friendships and I give by correcting company labels in English, translating from Italian, and helping the small Sorrentine company with their marketing. My assignments are interesting and challenging. So far I have worked on creating a database of potential new foreign clients with all of their contact information. I am also working with two Italian high school students to film a short video of the company to put on the website! I admit that the internship was extremely challenging at first due to some initial culture shock and language barriers, but now I am grateful that I persevered because this is an unforgettable learning experience. It is priceless and I have not only learned more about marketing, but I have learned more about myself and what I want to do in life. 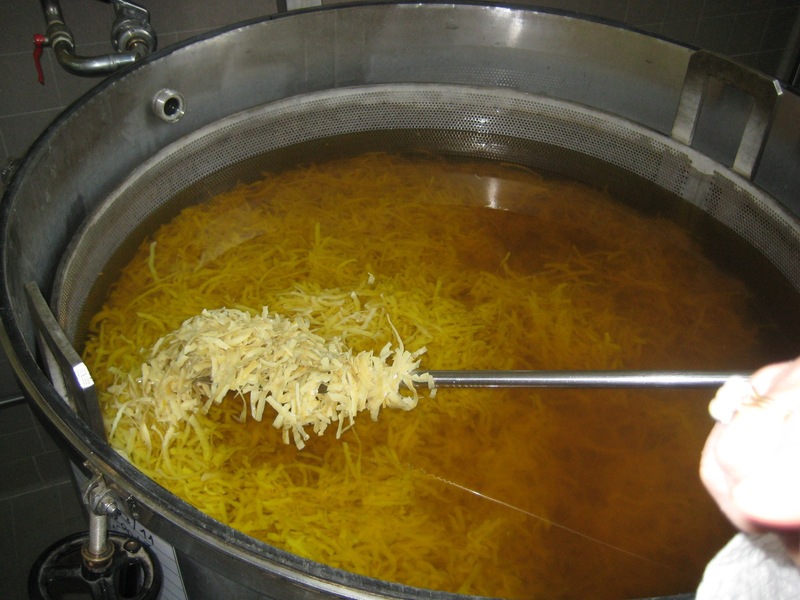 Lemon peels being soaked in pure alcohol, also known as the infusion. I realize that I love the work-style here in Southern Italy. They are passionate and creative, and I feel free to express my ideas freely. At the same time, everything is slow-paced. Meetings are not always on-time and most things are finished at a leisurely pace compared to that in the United States. It is not laziness, though. It is about doing one thing at a time, the way I believe life should be lived. Everyone I work with has a great chemistry. They joke together, yet still get everything done in the end. The atmosphere is relaxed, the walls are painted in “Limoncello” yellow, and the hallways smell of the homemade Italian pastry called Baba’. I feel like this experience epitomizes what it is like to fully immerse oneself into a culture, and I will take this experience with me in the years to come, and maybe even work abroad again in the future! 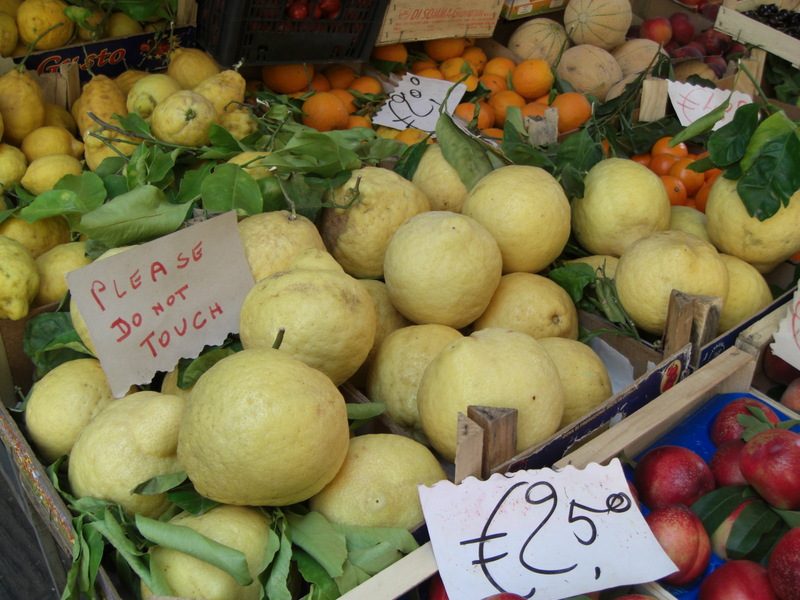 This entry was posted in Global Ambassador, Intern Abroad, Stories From Abroad and tagged Abroad101 Global Ambassador, Caitlin Scalise, Intern Abroad, internships, Limoncello, Sorrento by pwpadmin. Bookmark the permalink.